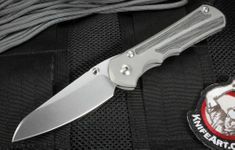 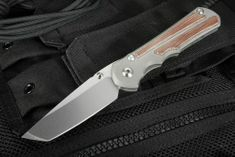 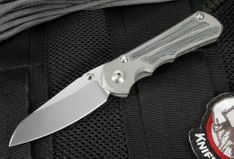 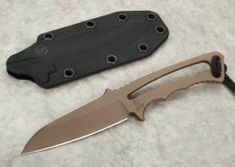 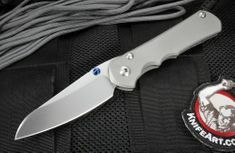 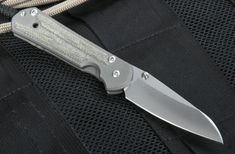 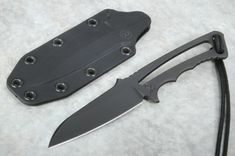 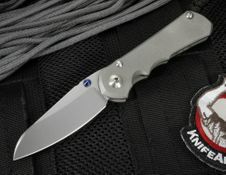 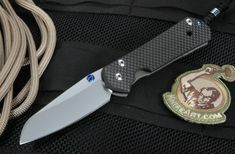 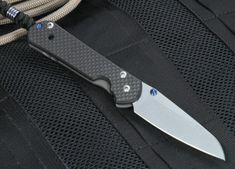 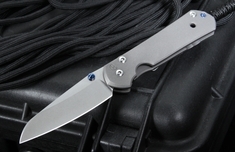 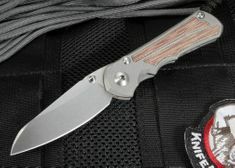 In 2010, we worked with Chris Reeve Knives to bring out the insingo blade shape. 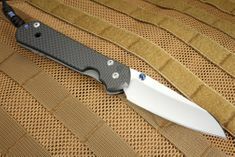 The name "insingo" means razor in Zulu, and keeps with Chris' South African heritage of using Zulu names like the sebezna (work). 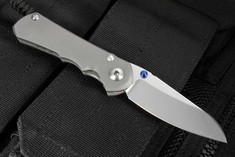 The insingo has a long curving blade shape of a modified wharncliff and a downward sloping grind on the top edge. 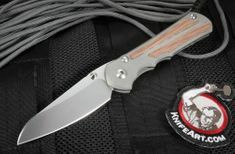 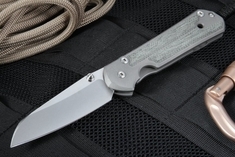 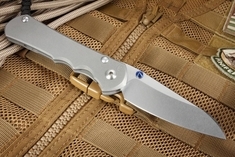 The insingo blade is currently offered on the Large and Small Sebenza 21, as well as the Nyala and the Professional Soldier (PS Knife). 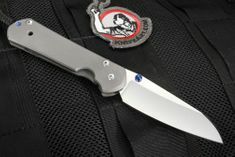 The insingo blade shape is an extremely popular choice for individuals looking for a fine American-made Chris Reeve knife.